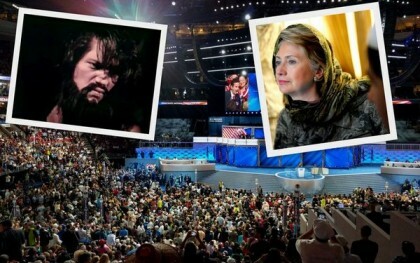 During the holy week of the Democratic National Convention, protesters and Sanders supporters gathered in Philadelphia to demand the Chosen One of the Democratic Party be arrested and tried for blasphemy. Like pictures of rope? You’ll love Google Images! Hey there rope photography enthusiast, do you ever get bored looking at your old photos of rope? 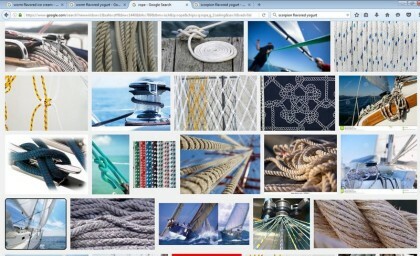 Do you wish you could view pictures of exotic ropes in different poses in different locations around the world? Board member Skip Farnsworth devised the language of the bill after reading an article on his nephew’s Facebook feed. 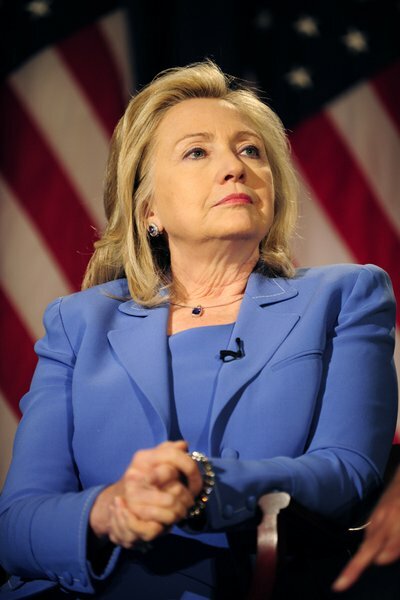 After her landslide victory in California, Hillary Clinton can finally brush the thoroughly-bombed ashes of Bernie Sanders under the rug of public apathy, along with thousands of deleted emails, failed bombings in Libya, and other international chicanery forming a sizeable pile down there.